Dub specialists SKRS Intl. 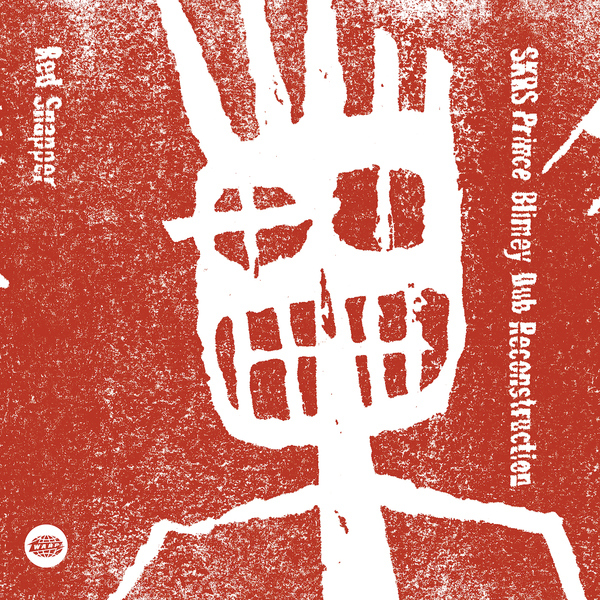 rinse out Red Snapper’s mid-‘90s coffee table classic Prince Blimey in wicked style, meting out nearly 40 minutes of re-chopped jazz funk breaks and hacked loops that sound far wilder, restlessly gripping than the original record ever did. A strong look for anyone who got snagged by SKRS’ immense series of mixtapes and original material for Bokeh versions, etc over the recent years.